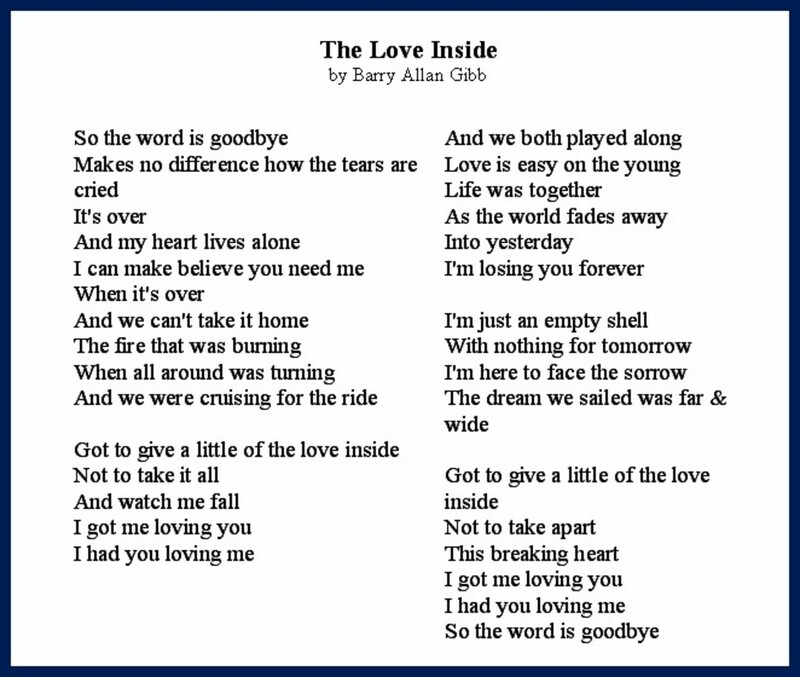 Find divorce poems & divorce songs, with videos & lyrics. Read Pulitzer-Prize-winning divorce poems. Learn how to write poems about divorce & where to publish. Poetry is written about all of life's major events, and divorce is no exception. The loss of a marriage is one of the most emotional human experiences. 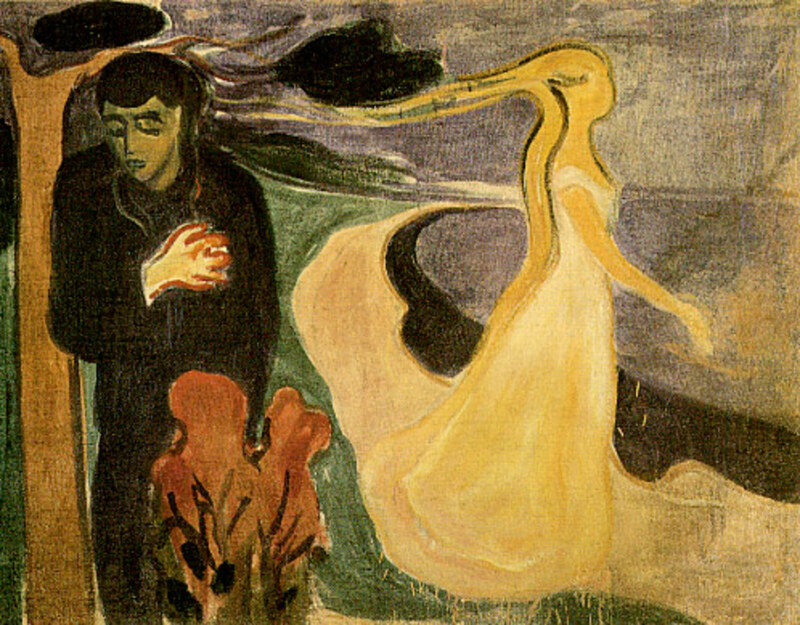 Because poetry is pure emotion, it is no wonder that poets often choose divorce and lost love as themes for their writing. 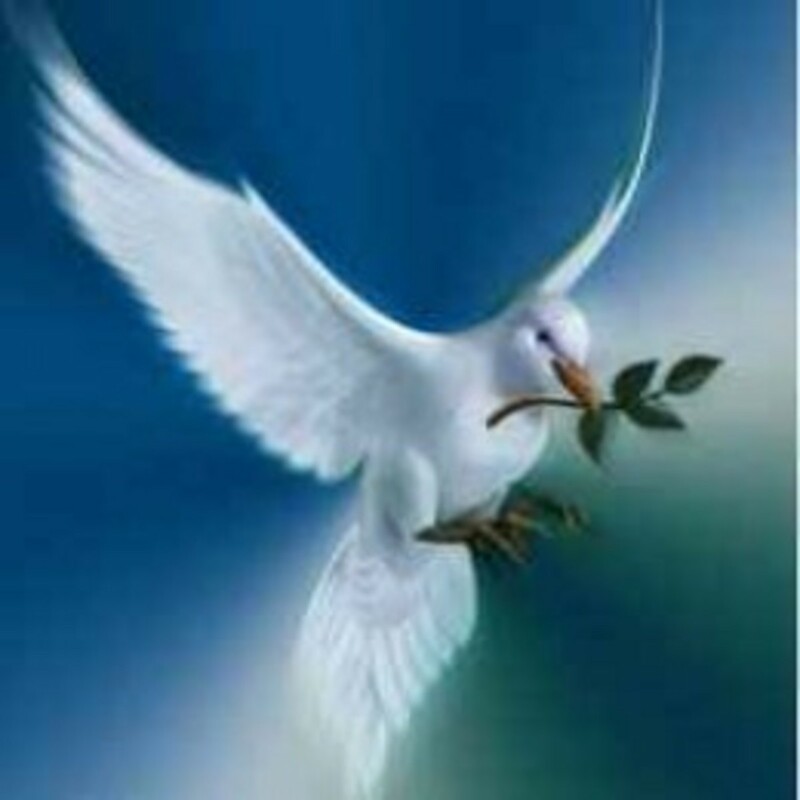 You see marriages crash and burn from a crises, such as infidelity or abuse. 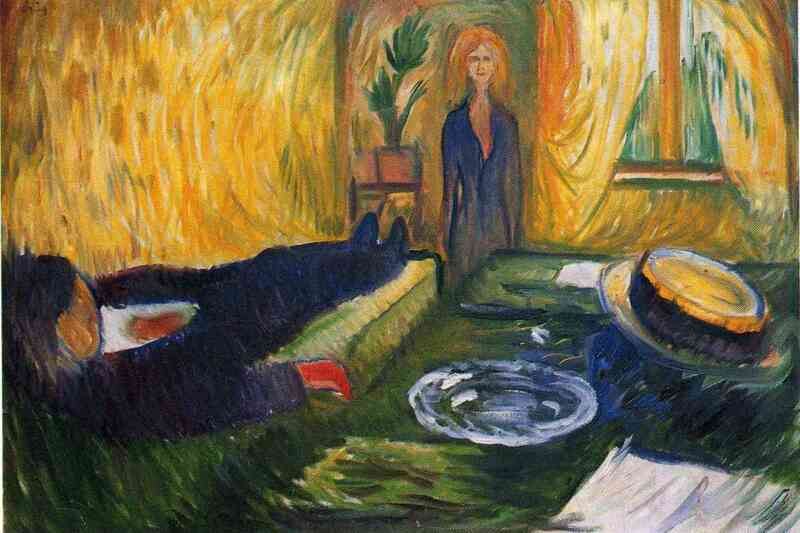 But, more often than not, marriages just fizzle out, as poet T. S. Eliot wrote: "Not with a bang, but a whimper." How, then, can a waning marriage be described? 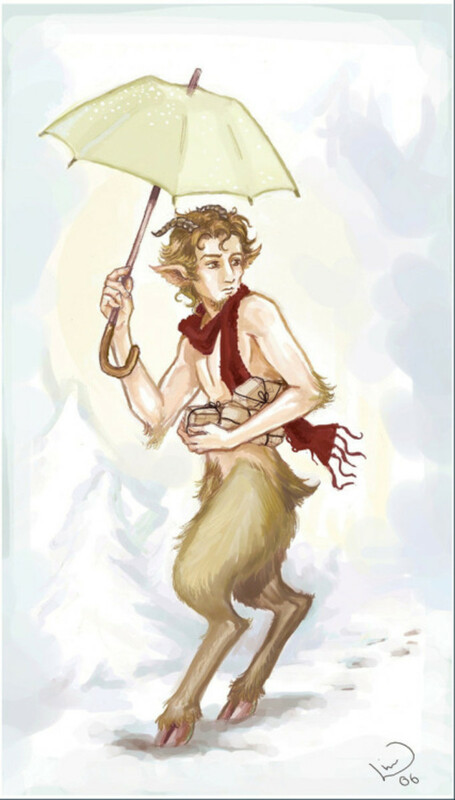 Clothes on its back than it was made to bear. Of time now, anyway she knew it was over. White tails on a kite trailing on to white winter. 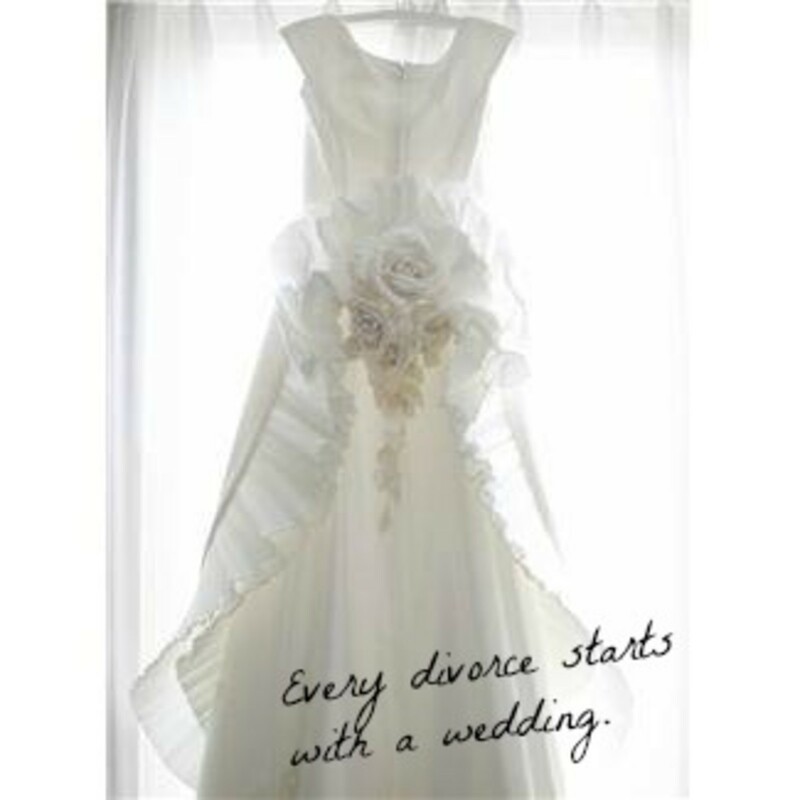 Inside every divorce is a reflection of the wedding day. In Absence of Color, the first image is the wedding dress. The dress, the significant symbol, will always live in a bride's memories. 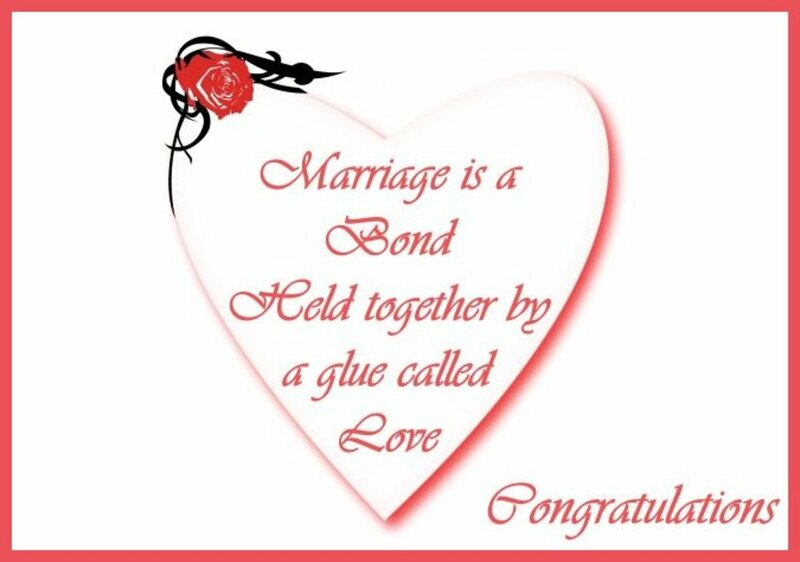 It represents the beginning of the marriage. 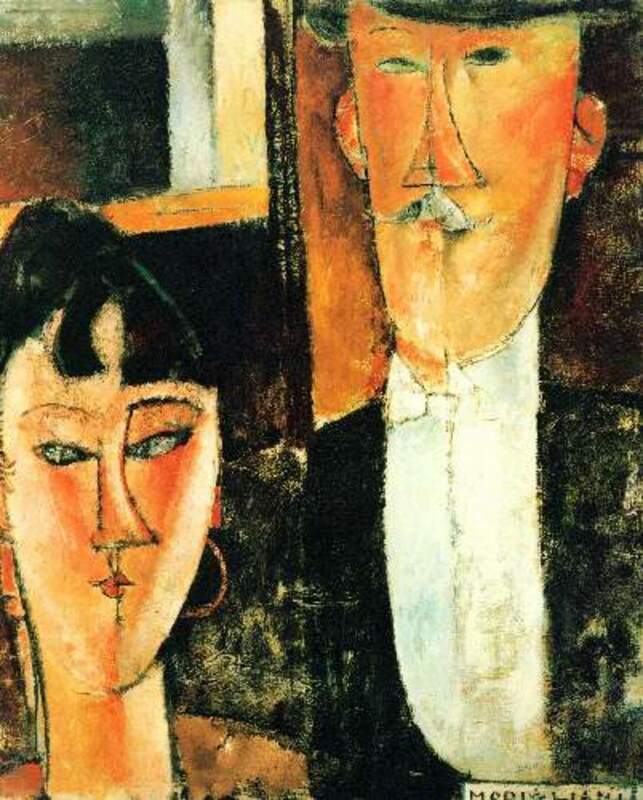 The poem moves in a fast-forward to the present stage of the marriage, as if the wedding dress itself has been moved to a closet with a broken door hinge. 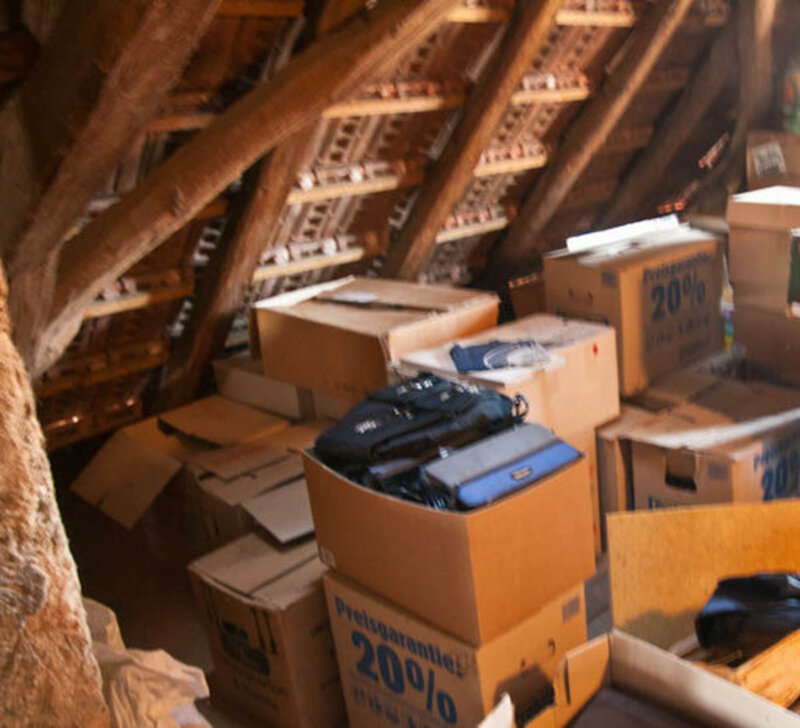 So, too, is the marriage worn out and all of the years of the marriage are stored in a closet. The weight of those years is heavy. 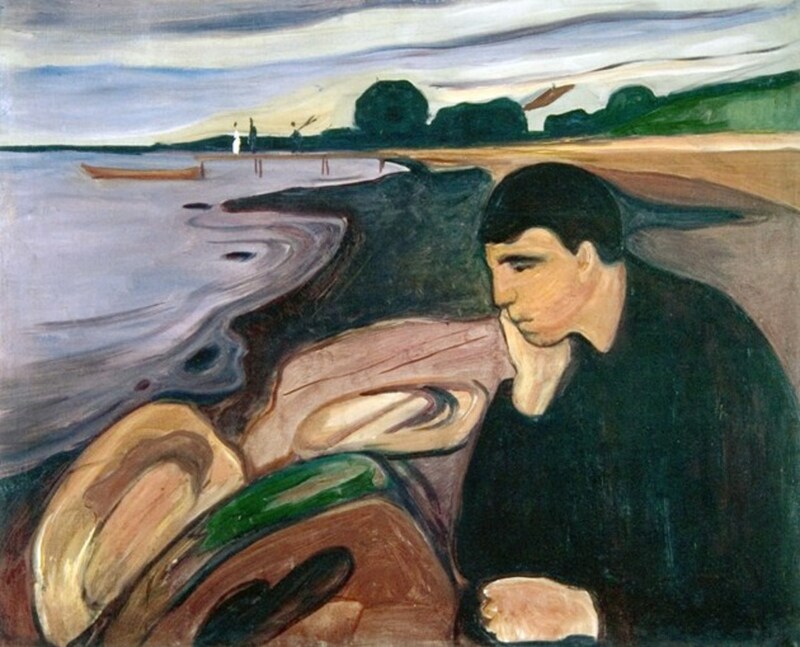 The climax of the thoughts of the narrator of the poem is a shout. It is an angry shout. It is the recognition, the harsh reality that the marriage cannot continue. Things tucked away in the closet can no longer be hidden there. The dénouement is the acceptance of the end of the marriage, of the divorce. The garment (the white wedding dress) becomes out-of-sync for the season, hanging on too long. The marriage becomes a vapor trail, like contrails from a plane. 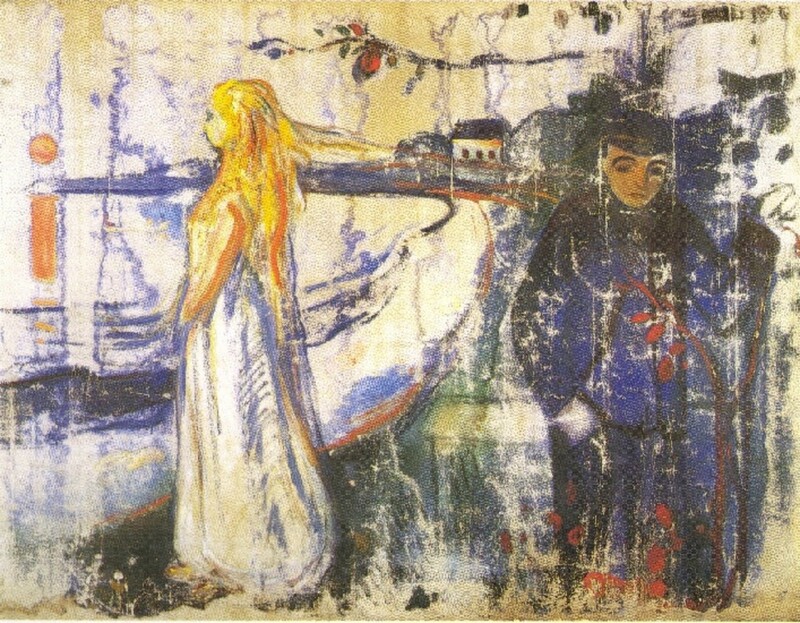 The conclusion of the poem is the narrator's journey to the next season, with the white of the wedding dress becoming a memory, trailing behind. "Split Verse is poetry of uncomprised insight and beauty that reflects the emotional, spiritual, and practical realities of making a transition out of an intimate relationship." "But the attic is in her head"
A full collection with dozens of poets. 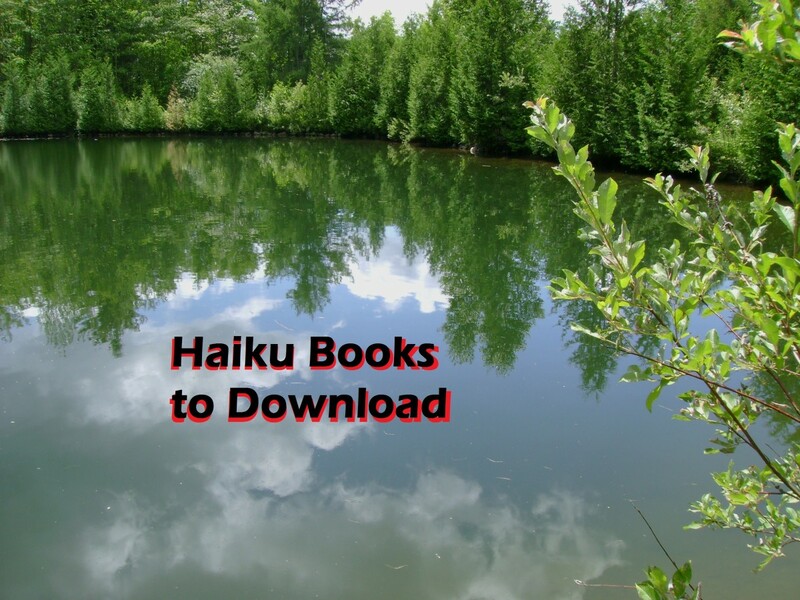 These poems are divided into six chapters; "Marriage," "Separation," "Divorce," "Children," "Ex" and "Starting Over." 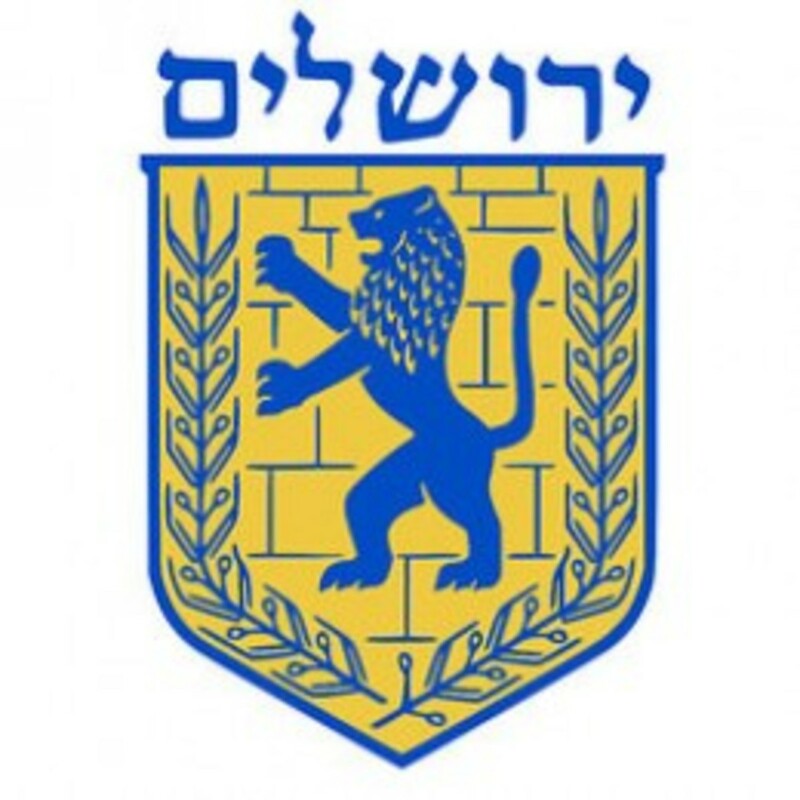 He is a man. He talks. She is a woman. She listens. Now the man is brown coffee that sobs. He pours himself into the woman's eyes. When he is empty he begins again. and the problem of the can opener. sorting the junk into piles. She feels better and better. one of them is missing. And the piles have disappeared, too. Not a single object is left. she would fill up and expand till her stomach split. turn your head if you could hear them. But of course you never could. "This anthology is a collection of poems about divorce written by many women, each of whom has a different story. The poems are organized to reflect the stages of divorce, and they cover a wide range of emotions, from turmoil and dismay to triumph." George Meredith (1828 – 1909) was a renowned English poet from the Victorian era. His collection of 50 sonnets, Modern Love, is the narrative of his failed marriage due to his wife's adultery. Though a censored subject at the time, this work gained an immediate audience and its emotional legacy continues to our day. By vain regret scrawled over the blank wall. Each wishing for the sword that severs all. Is cuddling in the cold. 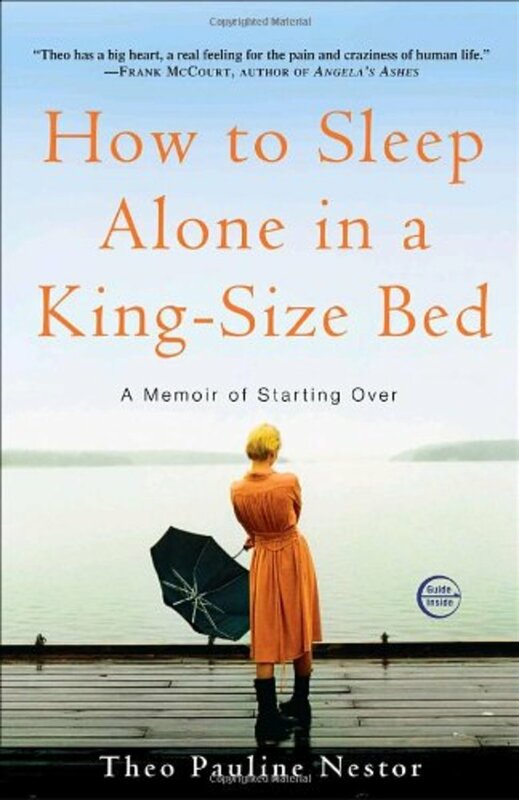 Published with rave reviews from Publisher Weekly and Ladies Home Journal, this memoir of starting over after a divorce begins with "When Things Fall Apart" and follows the author's journey. This is a poetic narrative and a true story. It describes the process of emerging on the other side of divorce. Carl Sandburg is one of America's favorite poets. He won three Pulitzer Prizes, two of them for poetry. Though happily married for 59 years, Sandburg wrote of the plight of others in the difficult early years of Chicago in his poetry collection Chicago Poems. And I was a bum on the bumpers a thousand miles away dead broke. Carl Sandburg won three Pulitzer Prizes. Read more of his poetry in this collection. Anne Sexton (1928 – 1974) won the Pulitzer Prize for Poetry in 1967. She was among the so-called confessional poets, writing exclusively about her personal life. Many poems were about her troubled marriage and her affairs. 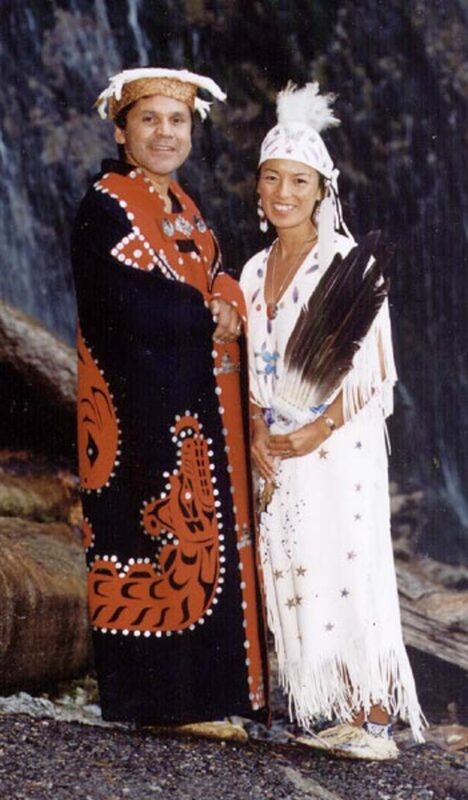 Yet, she remained married and did not divorce until 1973. 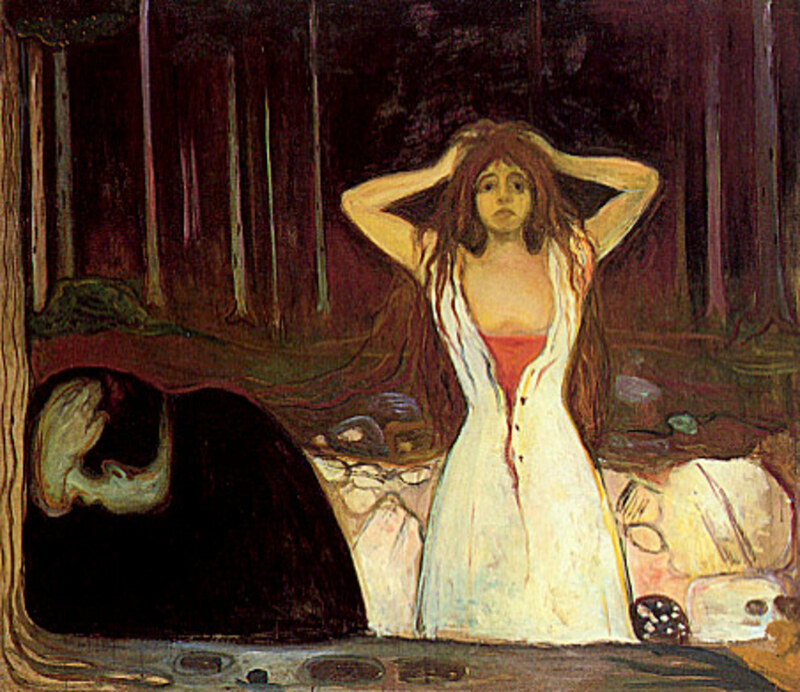 Anne suffered from severe mental illness and eventually took her own life. I'll dance in the city. I'll wear red for a burning. wearing its long legs of neon. Edna St. Vincent Millay (1892 – 1950) was one of America's best selling love poets. In 1923 she won the Pulitzer Prize for Poetry. 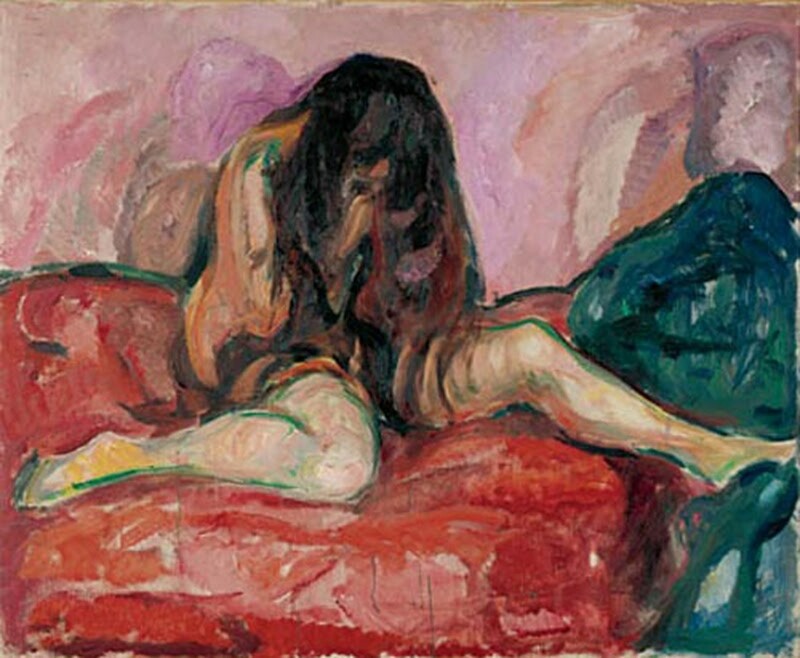 Some poems reflect a dark side of love, as in the divorce poem below. Millay was married for 26 years until her husband's death, but both of them were reportedly involved in affairs throughout the marriage. They lived during a time in America when divorce was rare. 'Tis not love's going hurt my days. 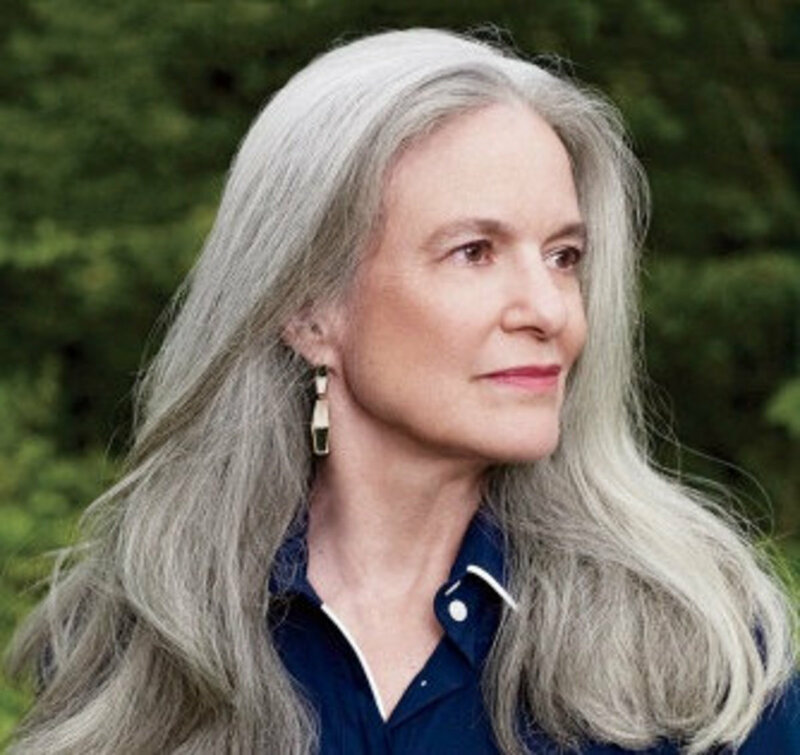 On April 15, 2013, Sharon Olds won the Pulitzer Prize in Poetry for her collection of divorce poems, Stag's Leap. 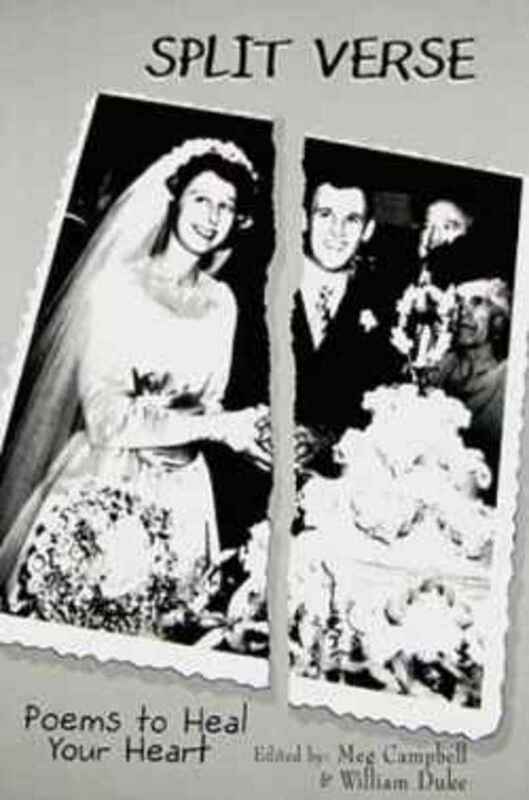 This volume chronicles the breakup of her 32-year marriage, twelve years earlier. These were poems she kept close to her heart and only released them for publication in 2012. This powerful book represents the first time the Pulitzer has awarded a prize for any work about divorce, propelling the work to a place in history for the subject of divorce. Excerpts from the book follow with ordering information. he wants a stillness at the end of it. you, we do not speak of her. 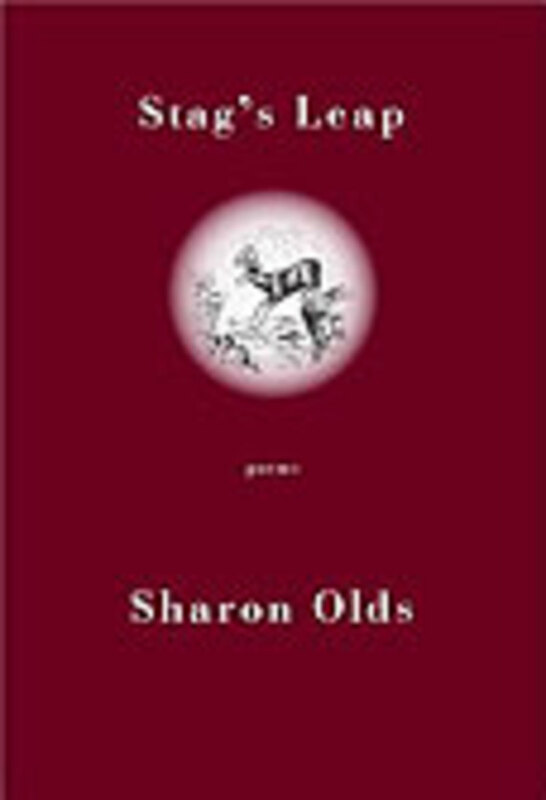 From the review of Stag's Leap: Poems, published September, 2012, by Knopf: "As she carries us through the seasons when her marriage was ending, Olds opens her heart to the reader, sharing the feeling of invisibility that comes when we are no longer standing in love's sight." 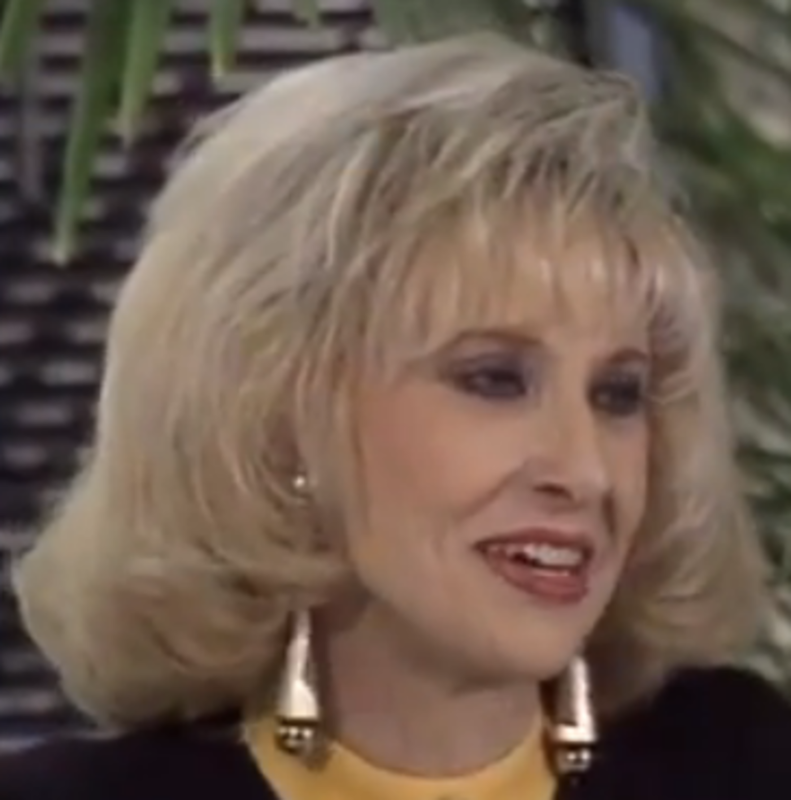 This is the actual video of Tammy Wynette singing her 1968 Country Music Award song, D-I-V-O-R-C-E. This live performance was filmed in 1973. As she sings the song, Tammy changed the spelling of the little boy's name to "G-E-O" instead of "J-O-E." This was intentional, and was for her daughter Tamala Georgette who was born in 1970 during her troubled marriage to George Jones. That marriage ended in divorce. The song lyrics, written by Bobby Braddock and Curley Putman, follow the video. Tammy Wynette was married five times and had four divorces before her death in 1998 at the age of 55. In 1976, after her divorce from country singer George Jones, she released an album named for her #1 song on the U.S. Country Singles charts, 'Til I Can Make It On My Own. 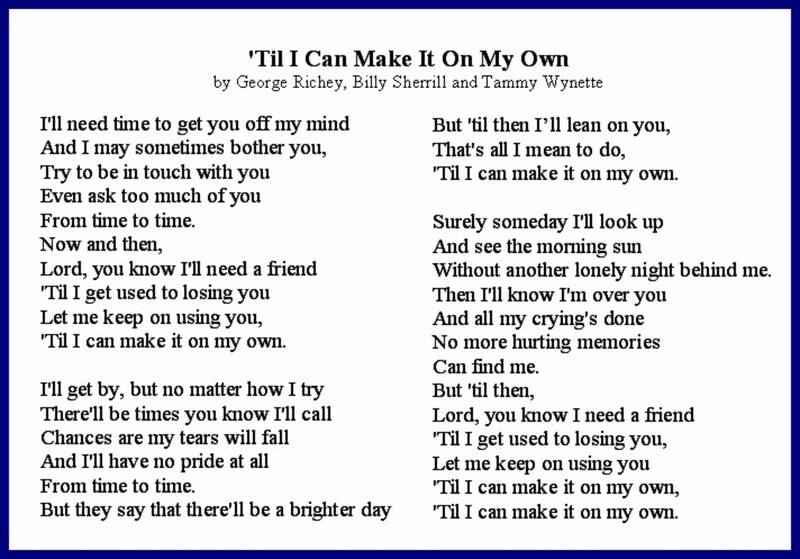 This was Tammy's personal favorite song from the many which she authored and sang in her professional career. 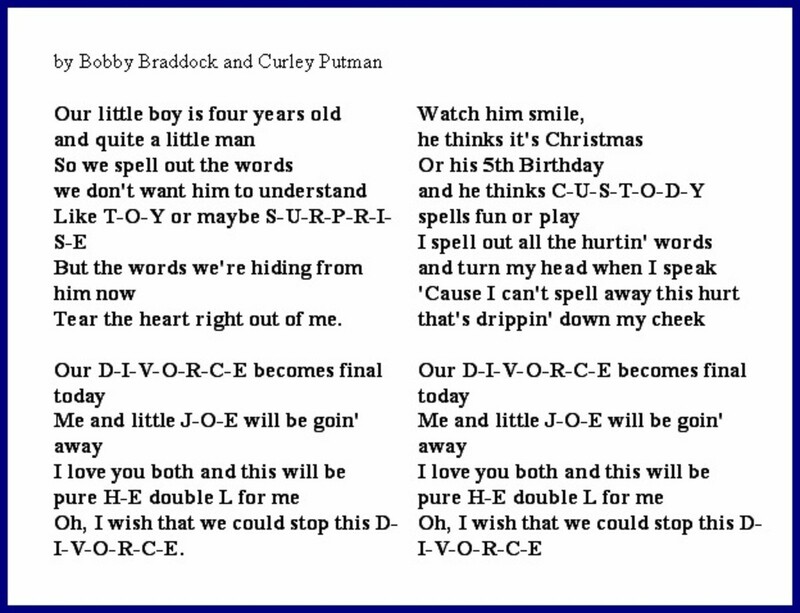 The divorce song lyrics, which Tammy co-authored, are transcribed below the video. 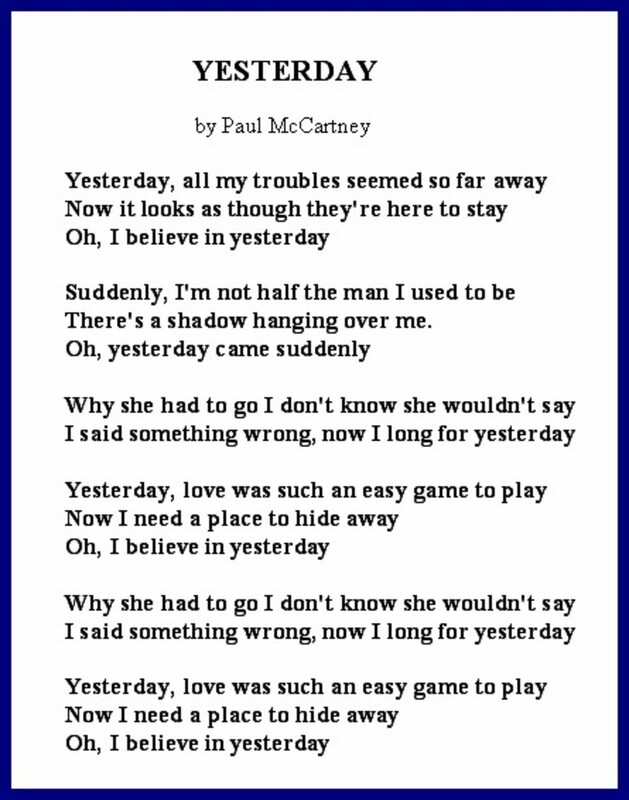 Yesterday was written by Paul McCartney in 1965, and was released on the sixth Beatles album, Help. In 1999, it was rated the best song of the 20th century by BBC Radio. It is the most famous divorce poem and divorce song of all time. Watch the video which has been played more than seven million times on YouTube. The divorce song's Lyrics follow the video. 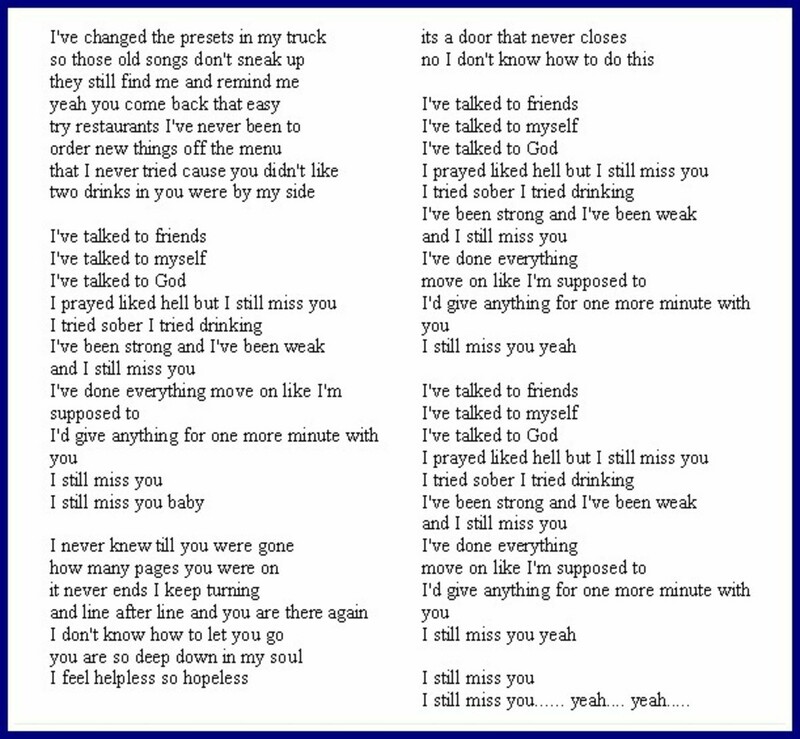 This divorce song, I Still Miss You, is by country singer Keith Anderson. The lyrics follow the video. The complete, step-by-step guide to writing poetry for pleasure or for payment. 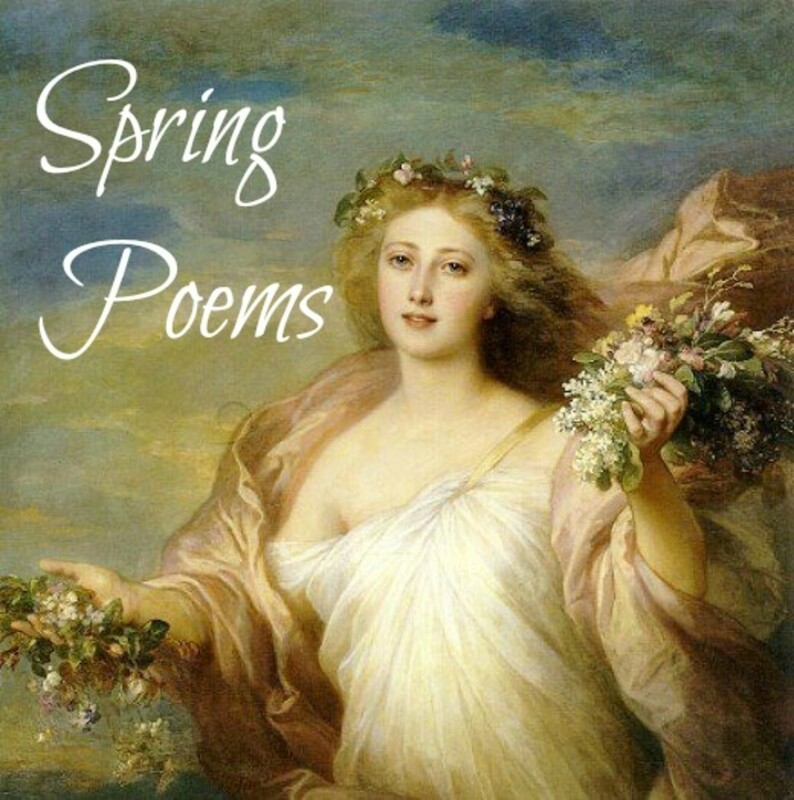 This book is also used by professionals to teach the art of writing poetry. 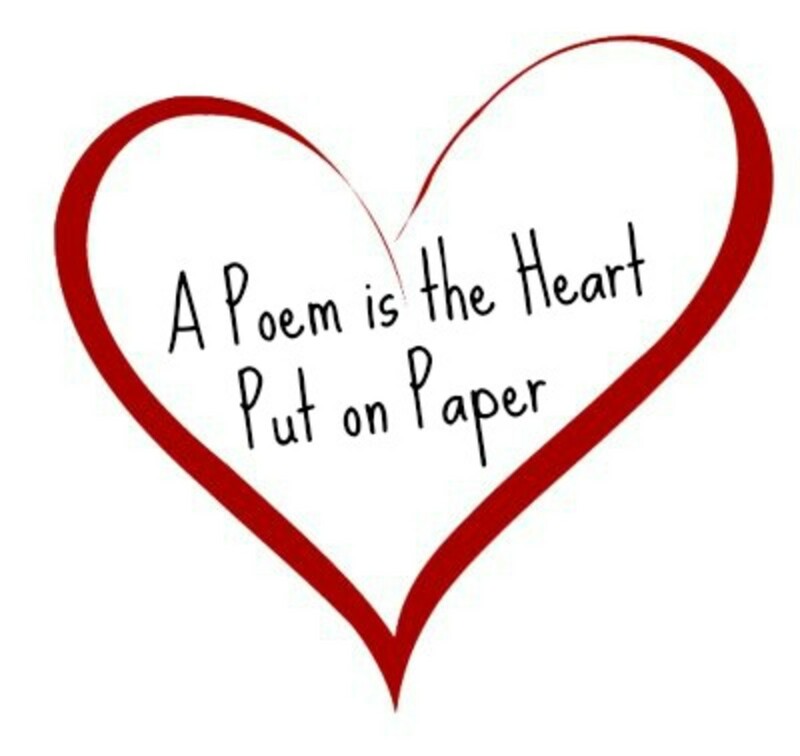 Poetry writing can be a cathartic experience for those dealing with divorce, because a poem is the release of pent-up emotions, spilling onto a piece of paper. The art of poetry is the stirring of emotions in the mind of the reader. 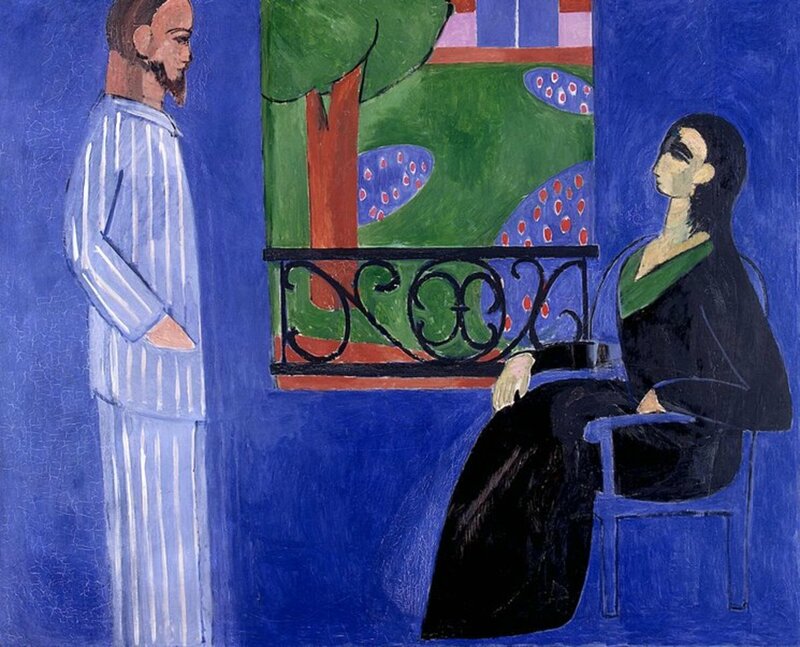 Writing poetry about a divorce is revealing something about the marriage itself. But it is not the facts that are important; it is the emotions. For those divorcing, writing a poem can be the process of identifying, capturing and saving the emotional experience. 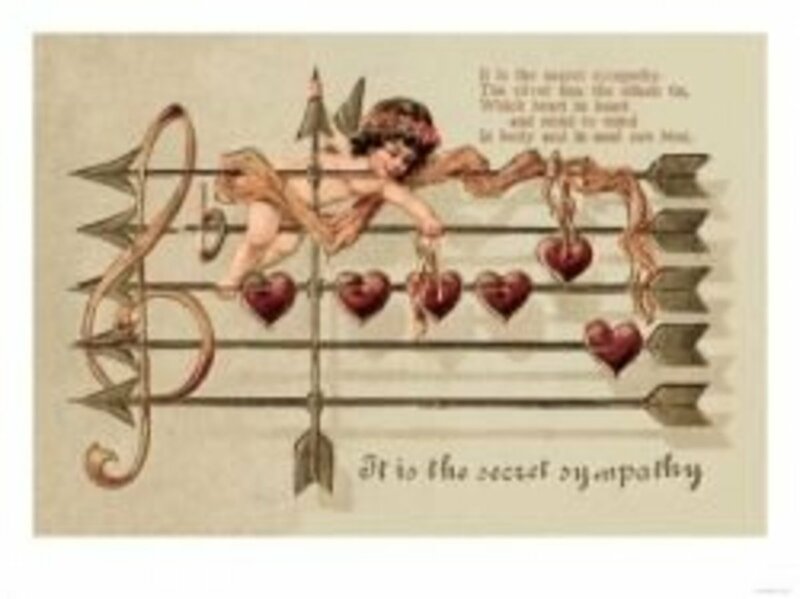 Any one can write a poem because feelings are in the heart of every human being. 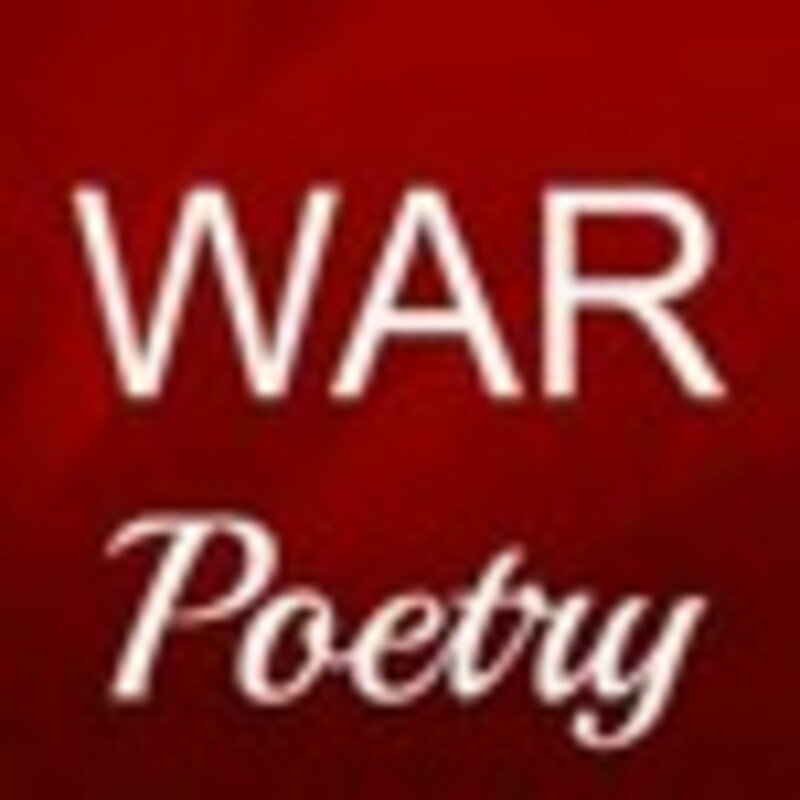 This is a mega resource for publishing poetry for payment. Thousands of poetry publishers are listed with writers guidelines, contact information and payment range. 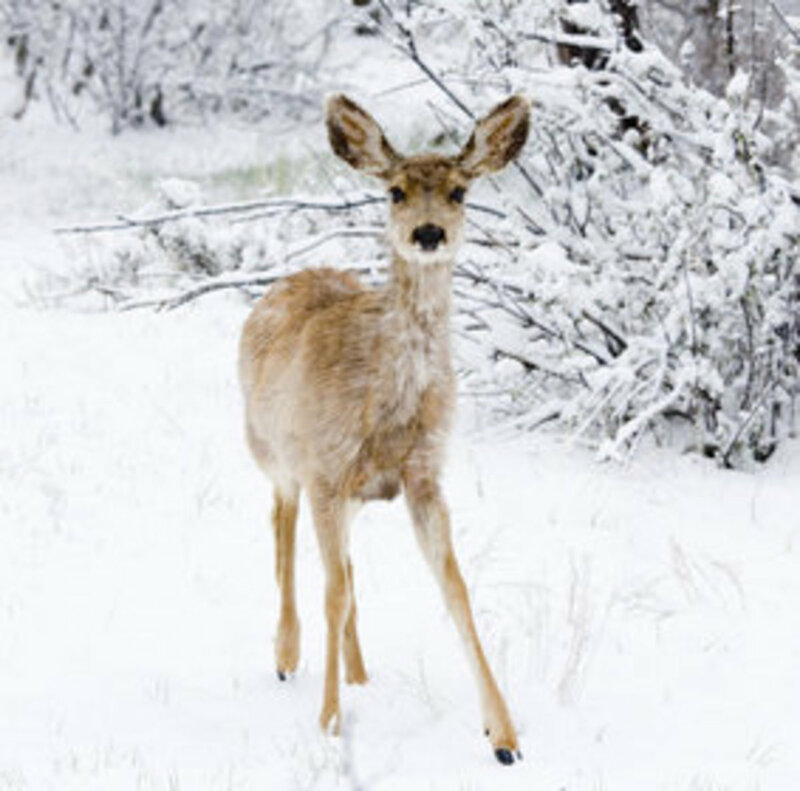 Visit this online collection of more than 50 poems about winter. Want to earn money for writing poetry? 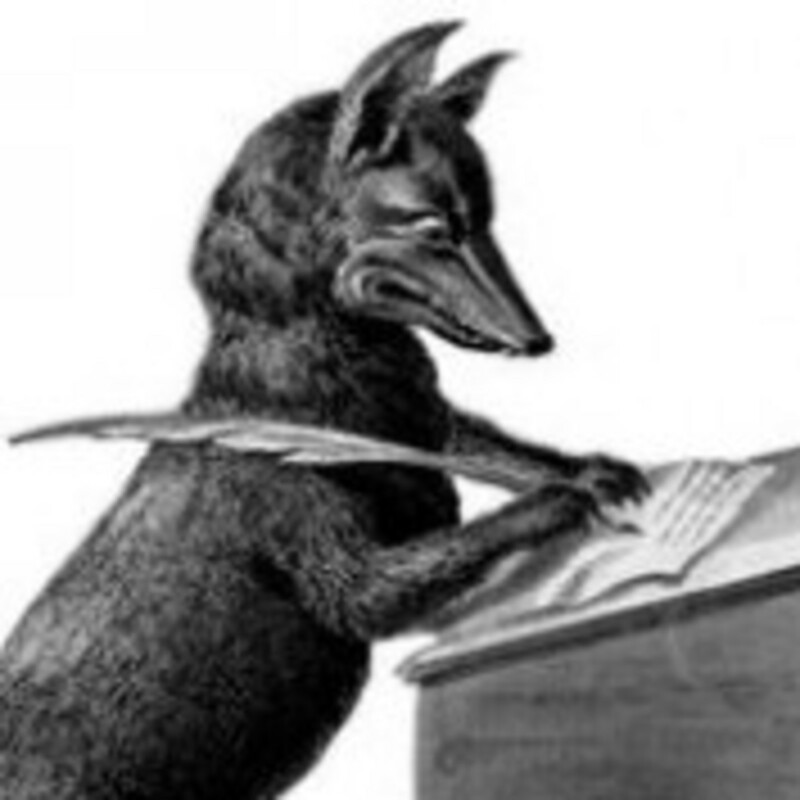 Join the Writer Fox Writers Den. The divorce poems on this page by Writer Fox™ were originally published in the literary journals Amelia and Infinity. Thank you, Babi. Divorce is definitely difficult for everyone, especially for children. I want to commend you on your great recoruse for parents and kids going through divorce. Divorce is a very difficult process to go through for everyone involved. 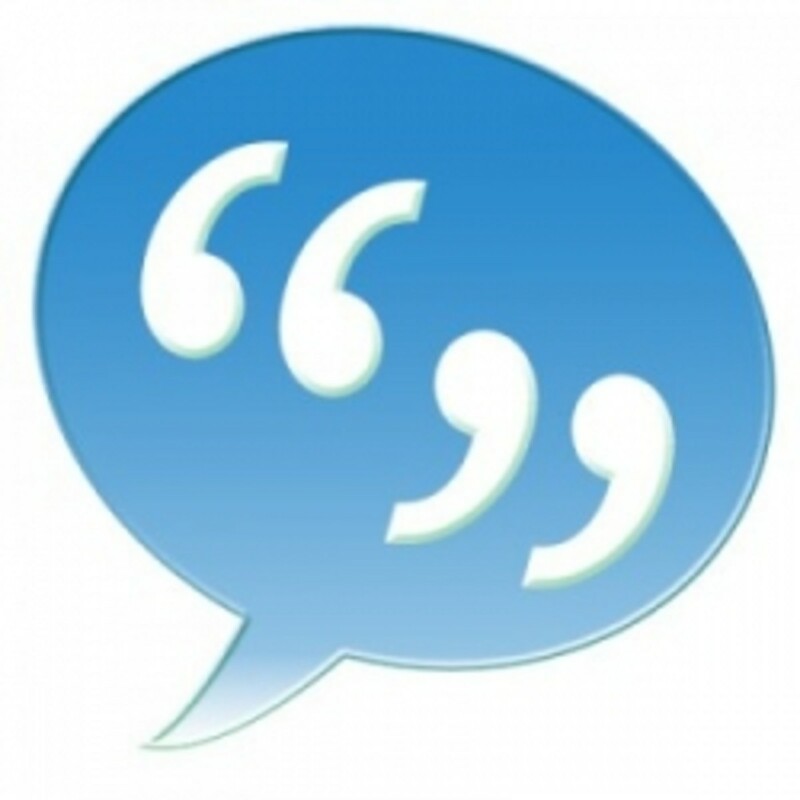 As your website points out, helping children through a divorce is the most important aspect. 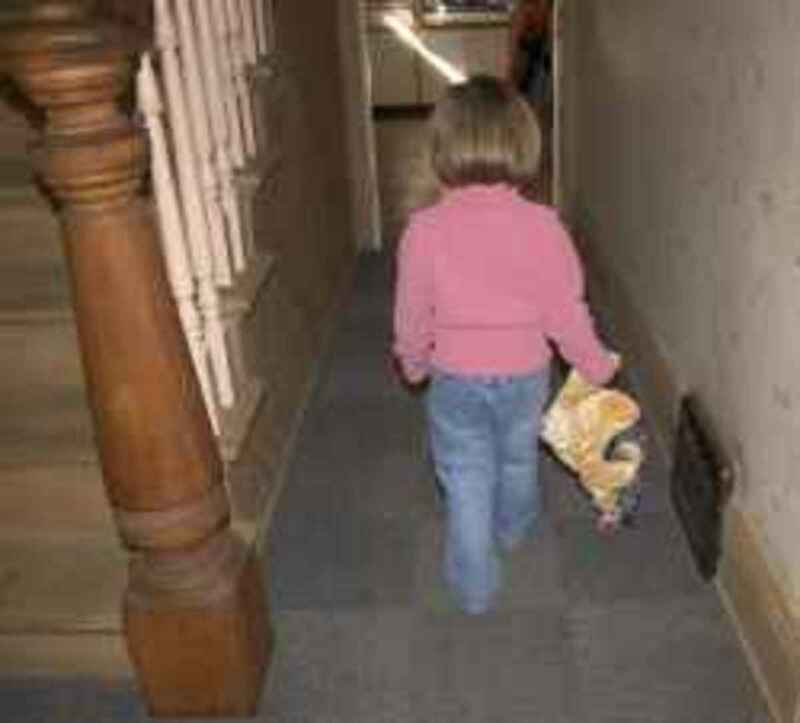 Your kids will need help to get through this stage and onto the rest of their lives. Thanks for your great recoruse. I'm glad you enjoyed reading this collection of poems about divorce and hope you will share it. Infidelity is a deal-breaker. I don't think anyone gets over that, but they do get through it. Thanks for the info on Dr. Haltzman; I'll check him out. And I appreciate your comments about this divorce poems collection.